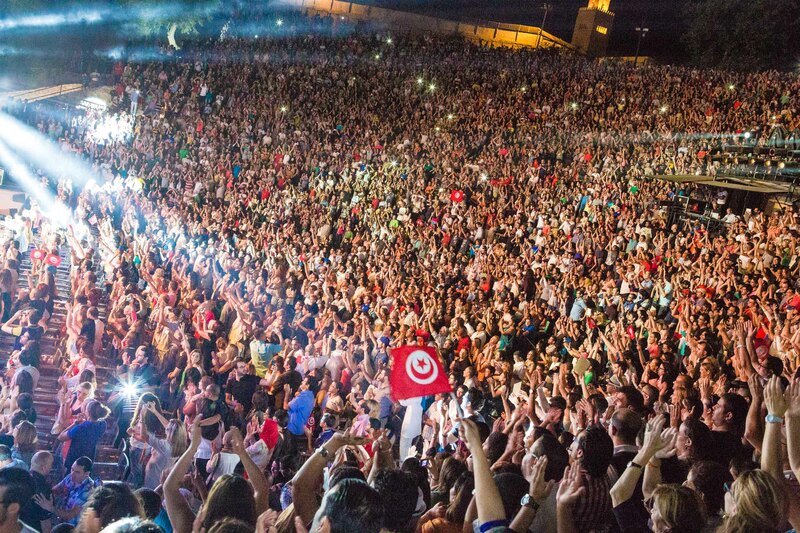 Our time in Tunisia was unforgettable. 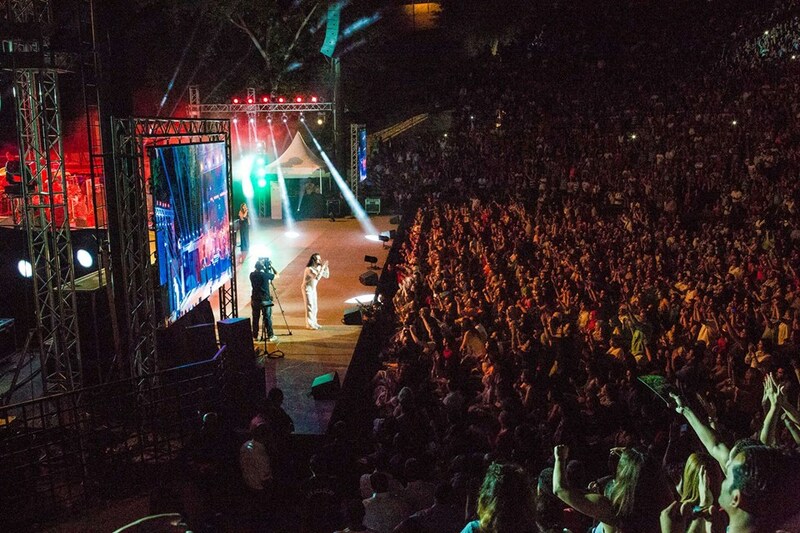 It was the first time Yanni performed in Africa. 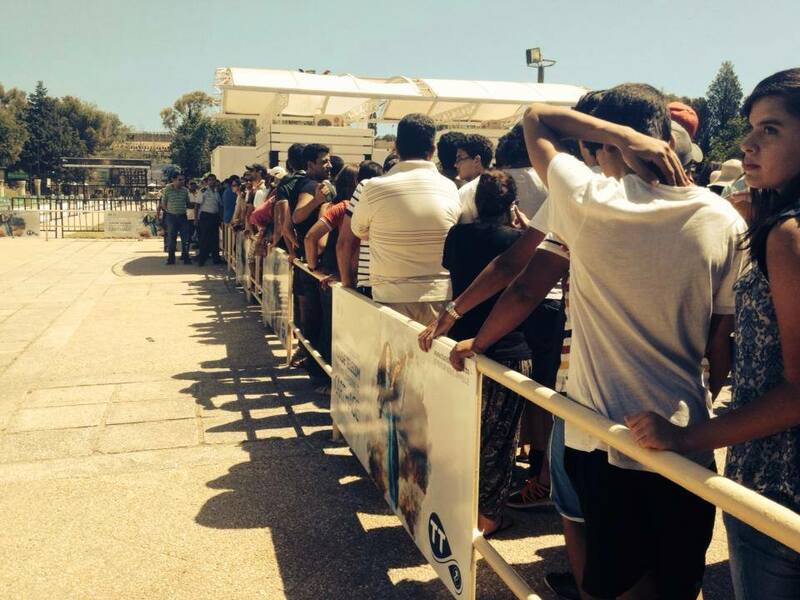 The reception and heartfelt welcome from his fans has left a lasting impression. 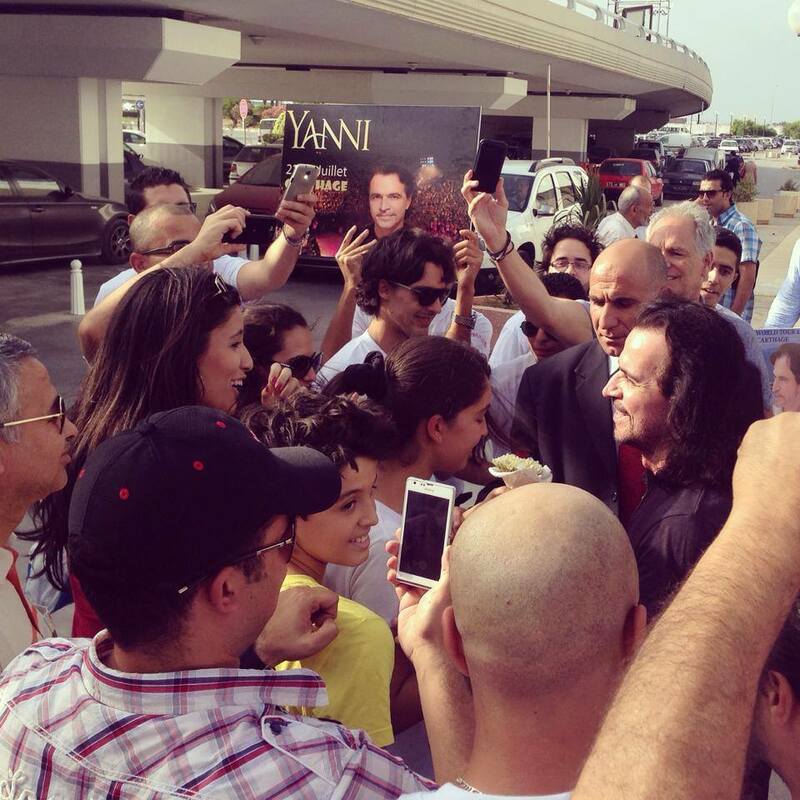 The International Affiliate in Tunisia (http://www.yanni.tn) welcomed Yanni into their country as he left the airport – a truly emotional moment for us all. 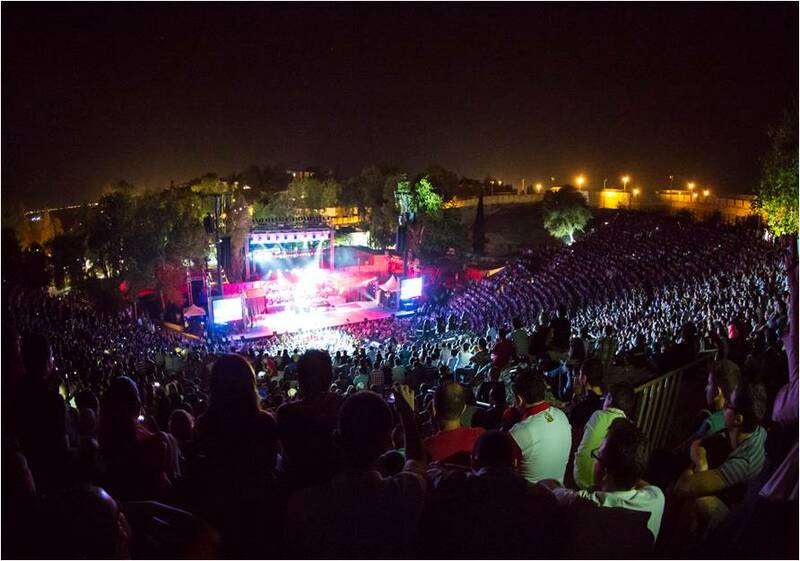 Yanni performed in front of more than 30,000 people at the Festival International de Carthage in 2 sold out shows with tickets selling out in less than 2 hours. It was one of the largest events in the country’s history. 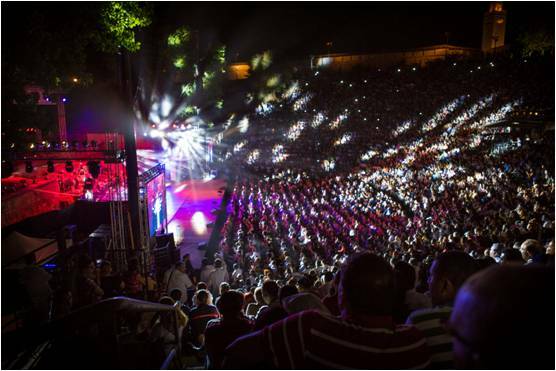 The audience was one of the loudest we’ve ever experienced – from soccer chants to the entire audience erupting for Yanni in unison. You couldn’t help but be overtaken by the evening. Everyone was on a musical journey together and the feeling will last a lifetime. 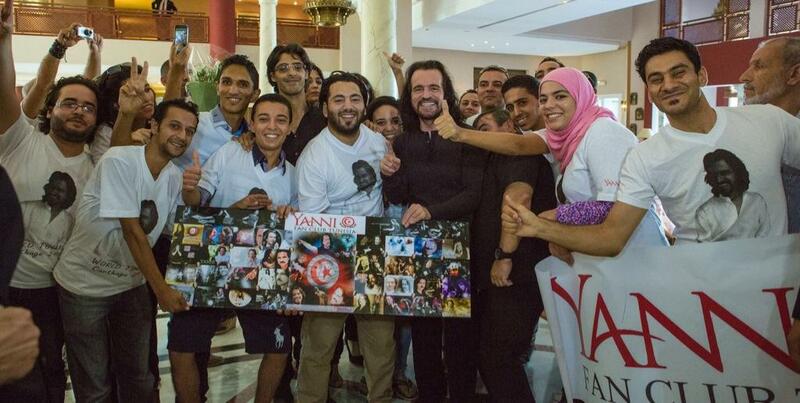 Yanni will be back – we look forward to experiencing more of what this beautiful country has to offer.